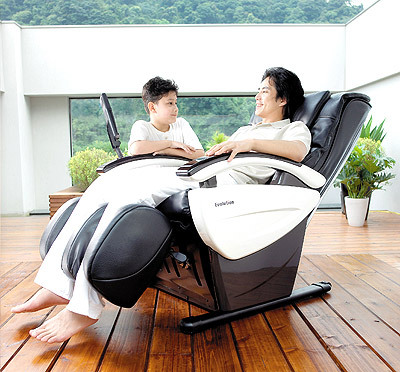 Taiwan Family Enterprise Co., Ltd.
Taiwan Family Enterprise Co., Ltd. was established in 1977 with the brand "Takasima", we are specialized in researching, developing and producing massage chairs, massage beds, massager apparatus, fitness equipments and health care products. Our factories are located in Linko, Taiwan and Shanghai, China. We sell our products through over 100 chain stores in Taiwan, and the worldwide agencies and retailers. Well known Takasima products have acquired National Awards of Excellence and Taiwan Excellence Award, and our factory also has assessed and found to be in accordance with the requirements of the quality standards of ISO 9001. Except that our products have acquired the American UL and Canadian cUL approval, German TUV / GS, and the permission of marking European CE as well in overseas countries.